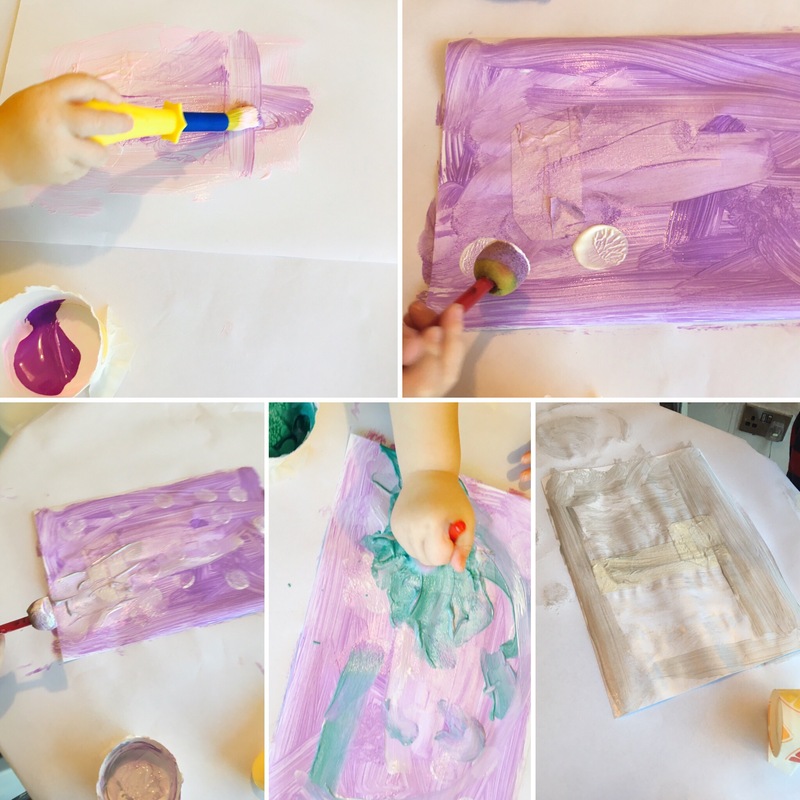 This is a fun activity which enables even the youngest of children to create Christmas pictures easily. 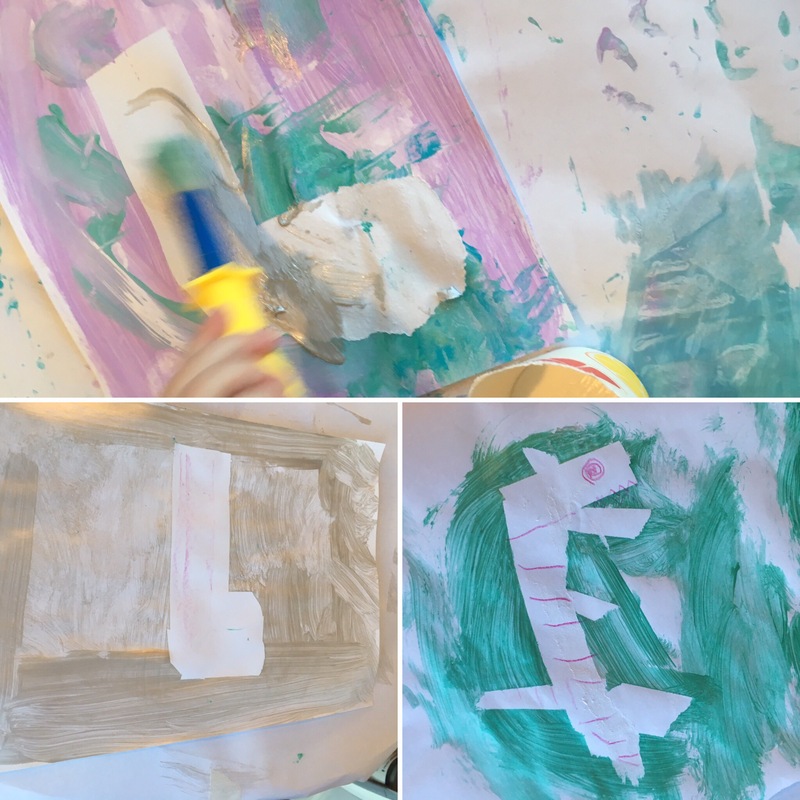 1.Either mask out the Shapes yourself using masking tape on paper, or if the child is able- encourage them to stick masking tape in the shape of a Christmas picture onto the paper. 3. 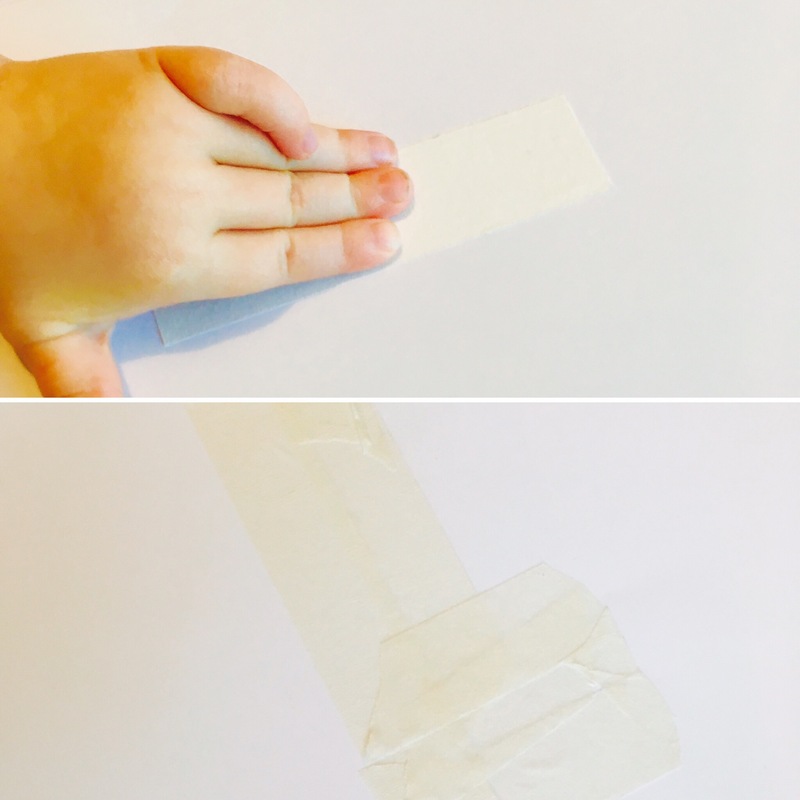 Once dry- gently peel of the masking tape to reveal the Christmas shape! 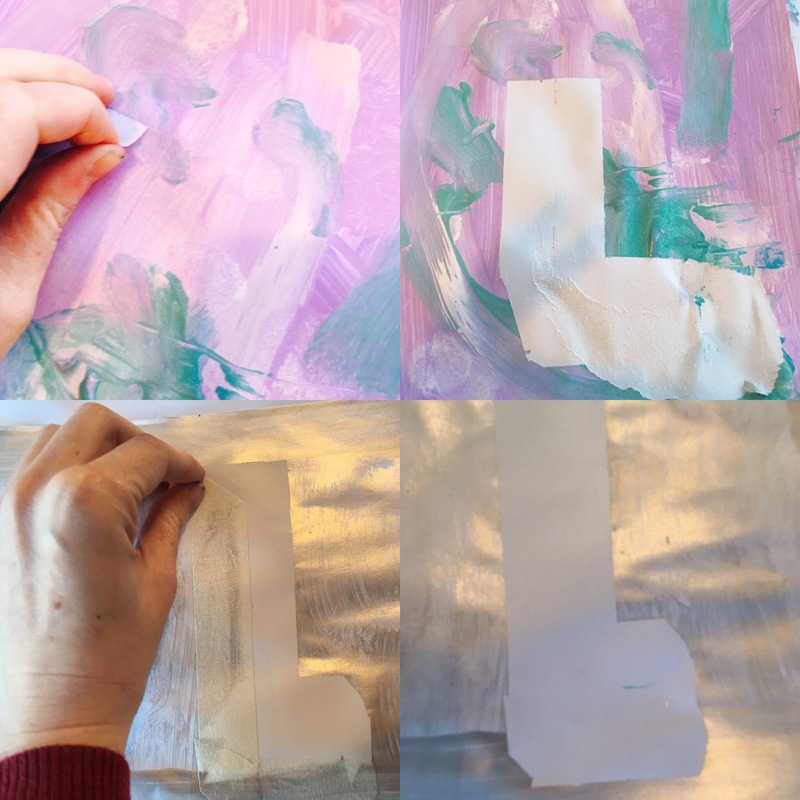 Like this activity?-follow our blog, we are doing an activity every day of advent!